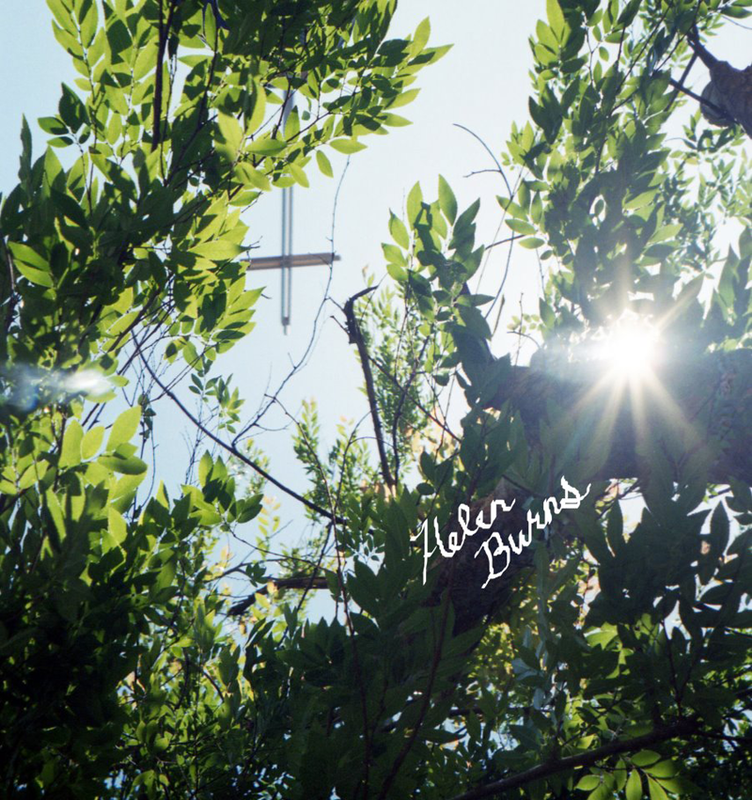 Flea bass player for the Red Hot Chili Peppers (here for the Big Day Out) has released his debut EP Helen Burns. A mostly instrumental record focused on creating soundscapes, Helen Burns is a personal experimental record, described by Flea as “Trippy Freakout”. Recorded following a long Chili Peppers tour and featuring performances by founding RHCP drummer Jack Irons, current drummer Chad Smith and iconic songstress Patti Smith. The EP was recorded in 2007 by Flea and Chris Warren, drum technician and keyboard player for the Chili Peppers. Flea said he had no plans for the album to be anything but to just record it in the back room at his house following a long Chili Peppers tour and as a way for Warren to learn how to be a sound engineer. The title of the EP, according to Flea, comes from a character in the 1847 novel Jane Eyre. Flea said "the beauty of Helen Burns is a quality I look for in all human beings. Burns is always someone who is present with me and whose highest ideals resonate in the deepest experiences of my life". All songs were produced and written by Flea, except title track Helen Burns, which was co-written with Patti Smith. Flea says "I am putting it out to raise money for The Silverlake Conservatory of Music a community based non profit music school that I am an integral part of". The EP is available here as a digital download, where you can "donate and download. Any amount is OK :-)". The limited edition, autographed 180g vinyl has already sold out.